Have you ever gotten to a place where things that used to affect you, don’t bother you anymore? Have you ever woke up and looked at invitations to places, you used to go, but no longer had the desire to accept? Have you ever stopped responding to some stuff that used to ruffle your feathers? Given up fighting because you no longer felt the need to? 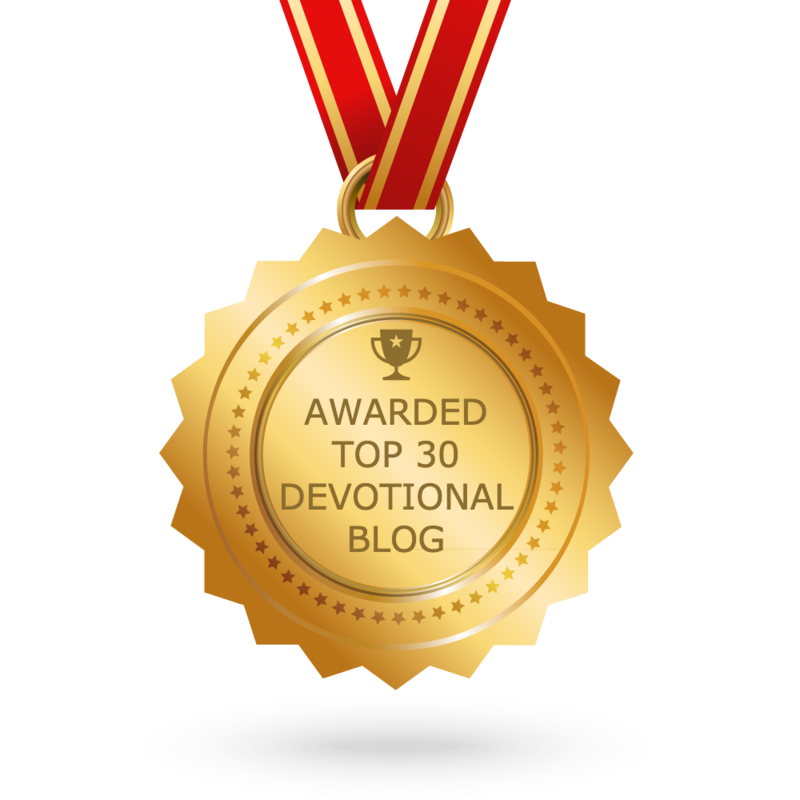 Well beloved, that is the anointing making a difference. See, the anointing will change the direction you were heading, suddenly. The anointing will shut your mouth, immediately. The anointing will have you blocking some folk you once thought you couldn’t live without. The anointing will have you changing worship places because the old one no longer quenches your thirst. The anointing will quiet your fears. The anointing will have you knocking on doors you once ignored. The anointing will have you filling out applications your resume says you don’t qualify for. The anointing will have your name in the mouths of folks, states away, you have never met. The anointing will cause the dynamic of your household to shift, for the good. The anointing will let you get some stuff your credit can’t. You anointing will make you get up and pray when you used to sleep late. The anointing will have you changing your number. The anointing will have you smiling when she says she’s leaving. The anointing will have you helping him pack when he says, it is no longer working out. The anointing will make some differences in your life. This is why you can no longer church hop. This is why you have started to delete those Facebook live preachers, pop up ministries and unsound internet theologians that once filled your news feed. This is why you can bounce back from what used to break you. This is why you can shake off what once shattered you. This is why you can look those who talk about you in the face and not be bothered. Don’t fight it, it is long overdue. Stop trying to get away from it, you’ll only look like a child running from its shadow. 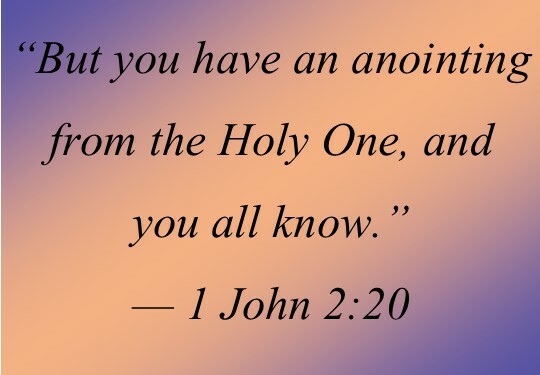 And beloved, you ought to be ready for the differences of the anointing and if you aren’t, let me tell you that I have seen the difference the anointing makes and it is worth it. I’ve felt the difference and it feels better than good. I’ve even tasted the difference and it is sweeter than sweet. You don’t have to wonder if you have it, you do because 1 John 2:27 says, “But you have received the Holy Spirit, and he lives within you, so you don’t need anyone to teach you what is true. For the Spirit teaches you everything you need to know, and what he teaches is true–it is not a lie. So just as he has taught you, remain in fellowship with Christ.” – This doesn’t mean you don’t need teaching, it simply means the Holy Spirit will lead you to the truth of the matter!